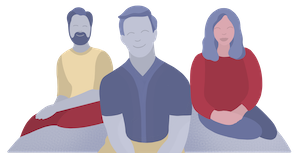 The GhostPillow and the Tempur-Embrace are both products sold by mattress retailers, namely: GhostBed (by Nature’s Sleep) and Tempur-Pedic. These pillows may have similar fillings and weigh about the same, but their biggest differences lie in their shape and overall firmness. Which might be the right one for you? 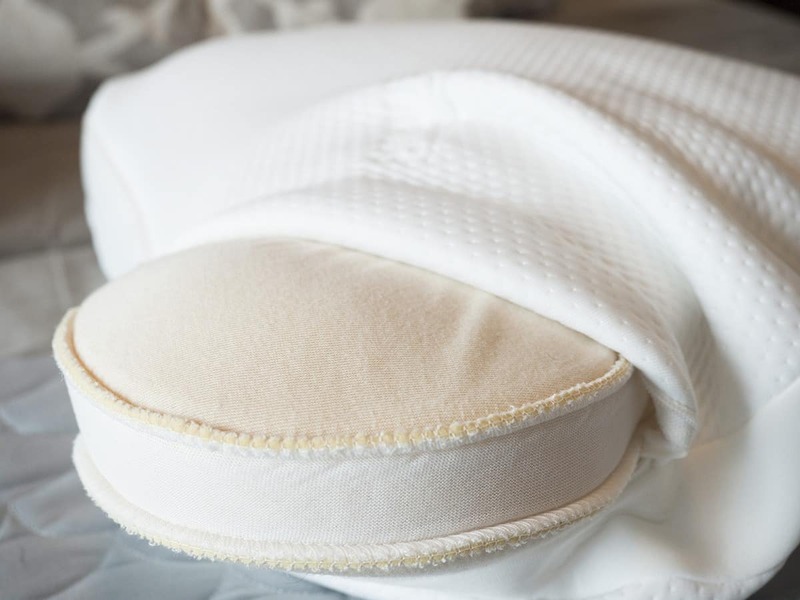 Read on for my full comparison of these two foam pillows. Both come in one size only (Queen/Standard). Both have memory foam fillings. 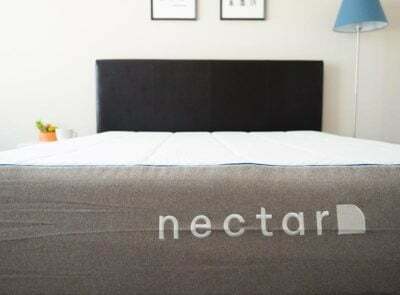 Both are made by mattress retailers: GhostBed by Nature’s Sleep and Tempur-Pedic. Both are covered under 5-year warranties. Both are around the same weight (~2.5 lb). To see the full written review and video for the GhostPillow, click HERE. Click HERE for the full Tempur-Embrace review. You’re a back and/or side sleeper. 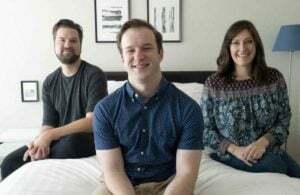 The GhostPillow has a nice 5.5″ height profile and about a medium firmness level, which offers decent support for back sleepers or side sleepers. You like the scent of lavender. Each pillow comes packaged with the scent of lavender in it. It was noticeable to me when I unboxed the pillow, but I’ve been told it should dissipate over time. I think the lavender can be pleasing, but sensitive noses may want to take this into consideration. You want the option of returning it. This pillow comes with a 101-night trial and warranty. 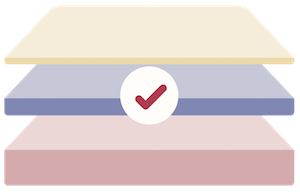 If you don’t like the pillow after using it for a little while, you can easily return it by following the instructions on the GhostBed website. You sleep in multiple positions. 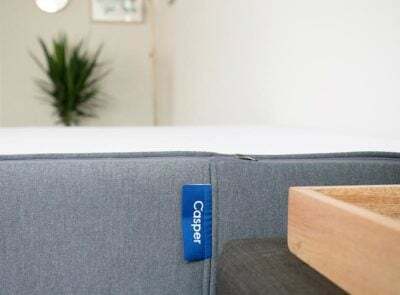 The shape, firmness, and loft of the Tempur-Embrace make it a decent fit for all sleep positions. 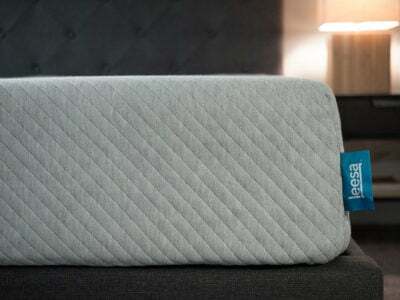 The pillow’s unique shape is intended to help stomach sleepers be comfortable. That being said, I personally felt comfortable on my side and back as well. You like a pillow with a unique shape. You’ll be able to see immediately that the pillow looks more like the letter “X” or “K” than a traditional rectangle. It is also filled with a mix of a foam pad and pieces of shredded foam. While you can’t change the shape completely, you can move around the filling more than you could with the GhostPillow. You like the feel of memory foam. Both pillows have that memory foam feel to them (including a slower response), so your head sort of sinks into the pillow as you lay down. You have the budget. 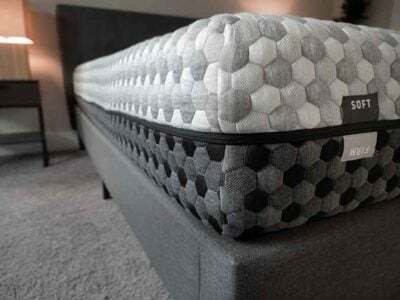 The Tempur-Embrace comes in one size and retails for $99 at full price on the Tempur-Pedic website. 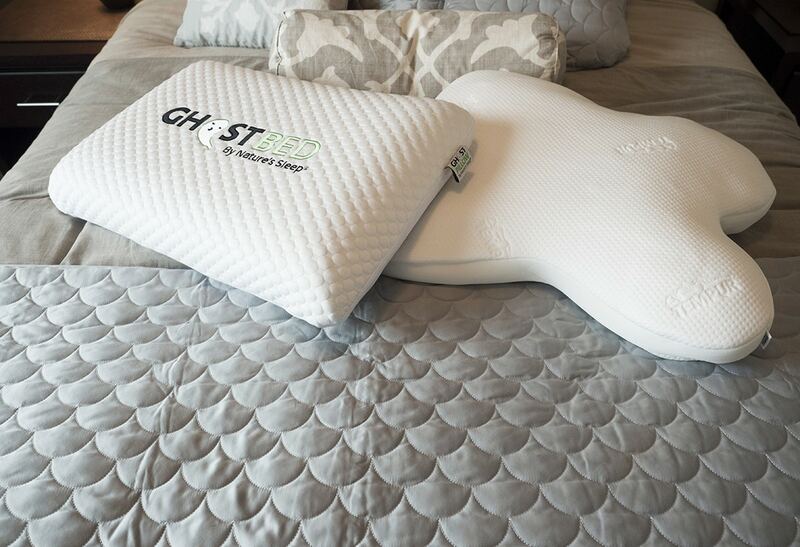 The GhostPillow also comes in one size and costs $85 at full price. To consider either of these pillows, you definitely need to have a decent budget. The right pillow for you will really depend on your primary sleep position. 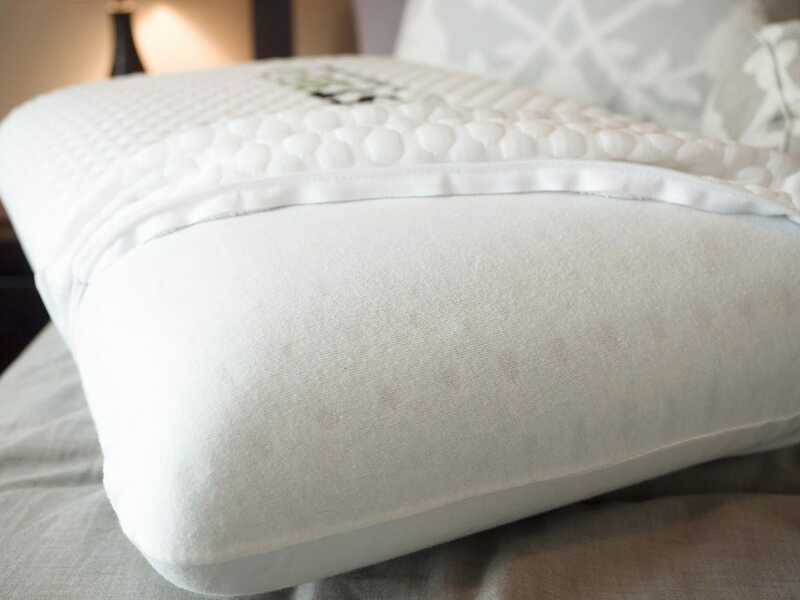 GhostPillow is better suited for back and side sleepers due to its medium firmness and taller height. The Tempur-Embrace may work well for any sleep position, but in my opinion it’s a comfortable fit for stomach sleepers who can utilize that unique shape. Both pillows are under $100 (but just barely). The GhostPillow comes with a trial period, while there are no returns on the Tempur-Embrace.